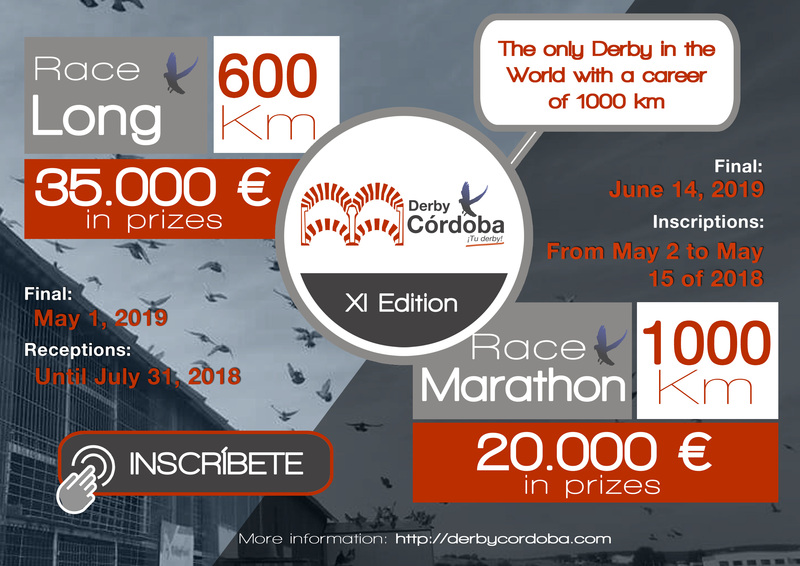 Winner of "Ace Youngster Training" is the FLYING-PIGEONS-TEAM.DE with the pigeon 13-8923916-DV and a total flight time of 5:14:33 on the 5 training flights of Espejo II 35 km to Cardena II 102 km. 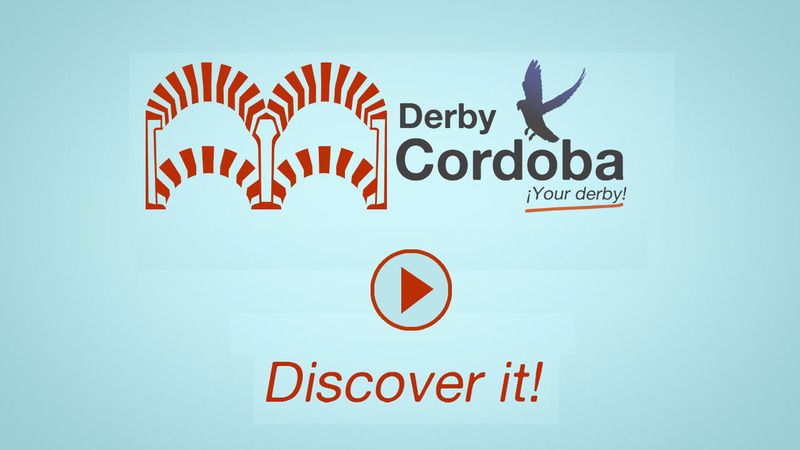 We, the team Derby Cordoba, congratulate for this success. We are very excited and how will be the next races.